OUR STUDIO IN ADELAIDE IS A WORKSHOP, RETAIL AND GALLERY SPACE FOR LIKE-MINDED DESIGNERS TO COME TOGETHER, TO CREATE AND SHOWCASE THEIR WORK. 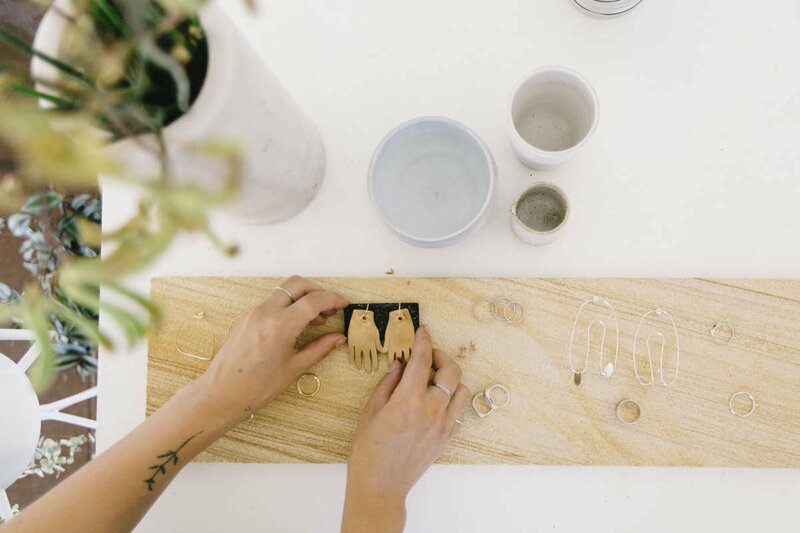 LOCATED IN ADELAIDE, ENSEMBLE IS A CURATION OF LOCALLY MADE SUSTAINABLE CLOTHING, SHOES, PLANTS AND HOMEWARES, FOCUSING ON A REFINED MINIMALIST AESTHETIC, WITH AN EMPHASIS ON NATURE, THE ENVIRONMENT AND THE USE OF NATURAL MATERIALS. ENSEMBLE AIMS TO FACILITATE AND CELEBRATE ARTISTS AND DESIGNERS WHO EXPLORE AND EMPLOY SUSTAINABLE ART PRACTICES. OUR STUDIO IS ALSO AVAILABLE TO HIRE. ENSEMBLE IS LOCATED AT 94 GILLES STREET ADELAIDE 5000. 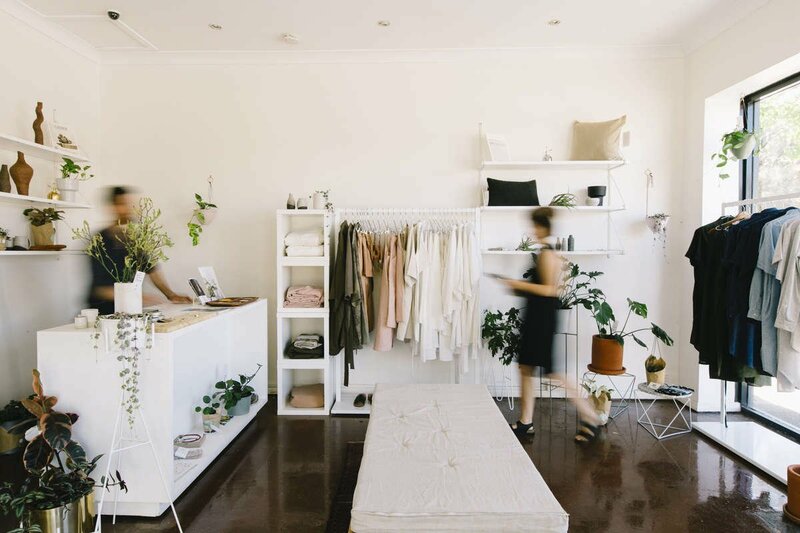 LOCATED AT 94 GILLES STREET ADELAIDE, ENSEMBLE IS A DESTINATION FOR LOCALLY MADE SUSTAINABLE CLOTHING, SHOES, PLANTS AND HOMEWARES, FOCUSING ON A REFINED MINIMALIST AESTHETIC, WITH AN EMPHASIS ON NATURE, THE ENVIRONMENT AND THE USE OF NATURAL MATERIALS.